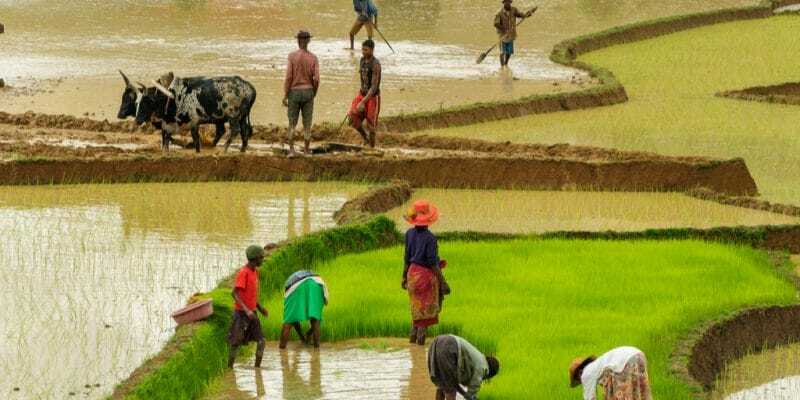 The Indian government will inject $200 million into two major sectors in Uganda: agriculture and energy. This money will be used to purchase equipment from Indian companies for works in Uganda. At the Brics Summit (Brazil, Russia, India, China and South Africa) held in July 2018 in South Africa, Indian Prime Minister Narendra Modi visited several African countries, including Uganda. In this East African country, the Indian chief executive announced that his government would invest $200 million in the energy and agriculture sectors. In concrete terms, the money promised by Narendra Modi will be used to purchase equipment from Indian companies. The equipment will be used for work on solar energy and irrigation, two sensitive sectors of Uganda’s economy. Ugandan President Yoweri Museveni suggested that this equipment could be manufactured directly on the African continent. Through this investment, India is strengthening its presence on the old continent, particularly in sustainable development. During his recent African tour, the Indian Prime Minister also stopped in Rwanda where he announced an investment of 200 million dollars, intended solely for irrigation. Through its government and its companies, India wants to follow the example of China, which in a few years has become the leading partner in foreign trade with Africa. However, India’s exports to Uganda reached only $736 million in 2017, down from $1.2 billion in 2015. At the same time, Uganda’s exports to India increased from $24 million to $44 million over the same period. Indian companies are also investing in Africa in the renewable energy sector. Avaarda Power recently signed an agreement with the Guinean government for the feasibility study for the construction of several solar power plants with a total capacity of 225 MW. These plants will be built in Boke (15 MW), Labe (60 MW), Mamou (10 MW), Dabola (10 MW), Pita (10 MW), Sougueta (85 MW), Kankan (20 MW), Siguiri (10 MW) and Mandiana (5 MW). The Indian government is also financing the construction of the Malbaza solar photovoltaic plant in central Niger. With a capacity of 7 MW, it is built by the Nigerien Electricity Company (Nigelec), the main energy supplier in Niger.